The struggles and hurdles facing the auto industry are unprecedented; so are the deals availed to potential buyers. 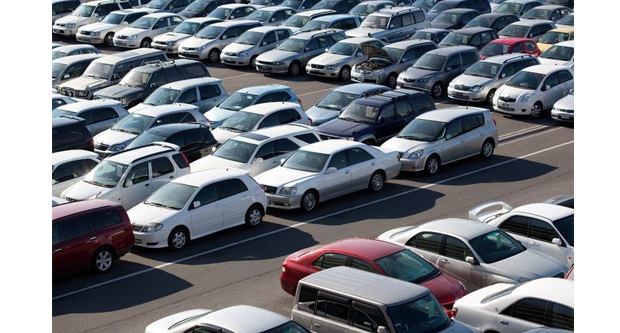 Car dealers want to sell cars to stay in business. In turn, that makes for a strong buyers’ market. 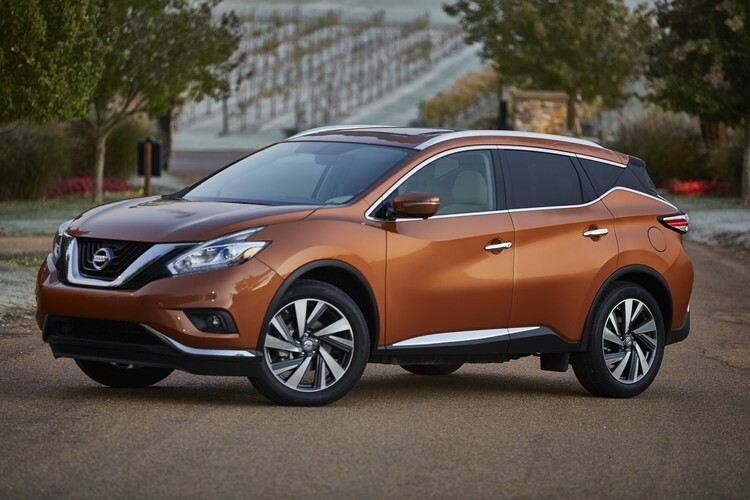 As a result, financing, trade-in values, and rebates are currently the best we’ve had for so long. But, that doesn’t imply that it’s now an easy time to purchase a car. That doesn’t also suggest that dealers will simply give the cars away. Therefore, as a savvy buyer, you must always be ready. In fact, the preparation should begin even before you set foot in that showroom. Yes, cars eventually wear out and prompt for replacement. But, people don’t purchase cars like they buy household items. 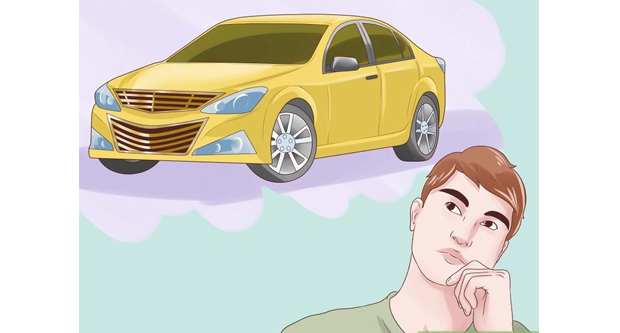 It’s less likely that you’ll just wake up and decide to purchase a new car, then walk into a showroom, swipe a debit or credit card, and drive away. Various studies have found that 80% of car buyers make use of the Internet to research about vehicles. Also, they spend an average of 10-15 hours doing so. They take an average of 4-6 months to make the decision about which make and model they’ll purchase. However, those are just average values. In your case, it might take less or even more than that. Spending hours, days, and months researching reviews and comparing smartphones or laptops isn’t a cost-effective means to spend time, is it? Cars are different. In fact, a new car is the 2nd most costly item most people. Of course, that’s aside from a new home. Here, you’d be staking thousands of dollars. That’s not all. Your long-term happiness with such a purchase is at stake here. It’s thus vital that you get your choice right. Making smart decisions throughout the entire selection and buying process is inarguably crucial! Worry not, though. That’s why we’re here. We want to help lessen the complication involved. For that reason, we’ll ensure that this guide makes you fully prepared for this potentially daunting experience. 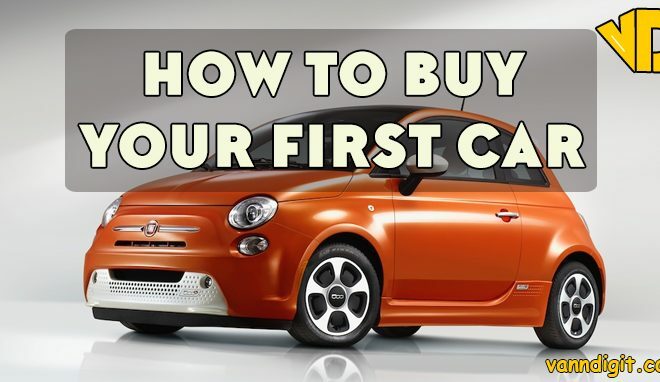 We’ll inform you about all you’d require knowing before purchasing that car. Take keen notes. Also, put these guidelines into action. Consider them with a high degree of seriousness. But again, have fun while you’re reading and learning! First, you ought to establish your budget before doing anything else. 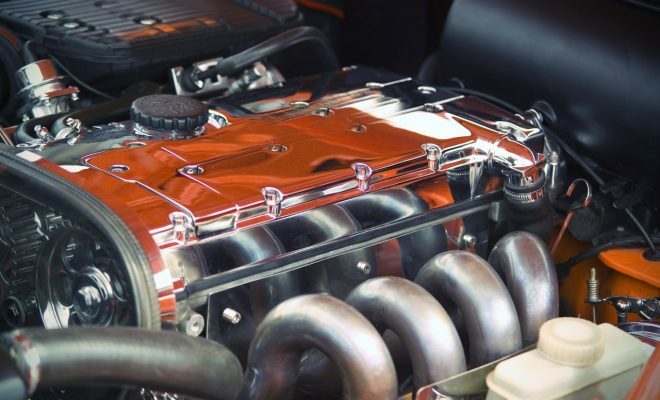 Know the much you can spend on a car. As well, decide on your mode of payment. Very few people pay cash. Most people tend to finance, while others opt for leasing. 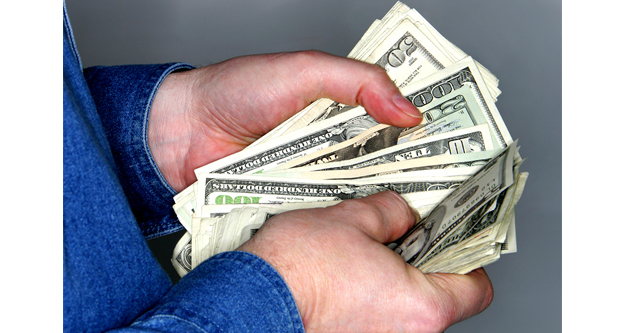 Establishing your budget for a set of wheels will be easy when paying cash. But, ensure to factor in the registration fee and the sales tax on your purchase. Don’t forget the cost of insurance premiums, too. What if you’re leasing or financing? In such cases, you’ll need to establish the amount you can comfortably afford to pay every month. There are other amounts to factor in here, as well. 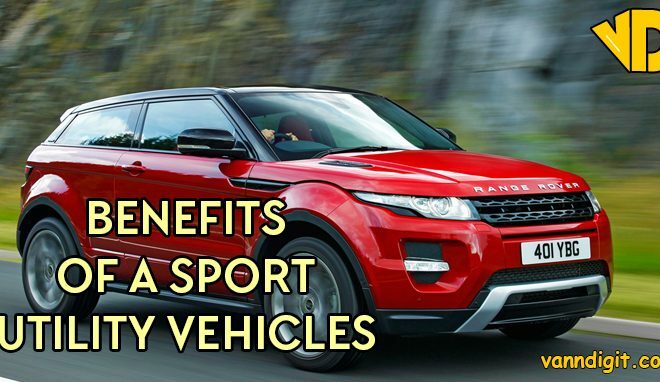 For instance, you’ll want to consider the annual registration fees, insurance premiums, and gasoline. Keep in mind that gas prices are highly volatile. But, typically, they’re less likely to go down than up. Then, you should understand how the amount you’d afford each month translates into a car’s price. 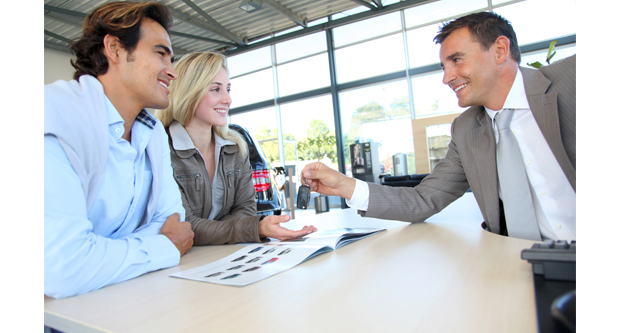 Car salespersons might turn your pockets inside out, why? They’ll do so immediately they realize that your sole focus is on payment. It’s vital to define the differences between your needs and wants. For example, let’s assume you’re single without any plans of getting married. Then, you’d simply need to go for a car that you can afford. You’ll require something safe and roomy in case you’re planning to become a parent or are one. It’s real. 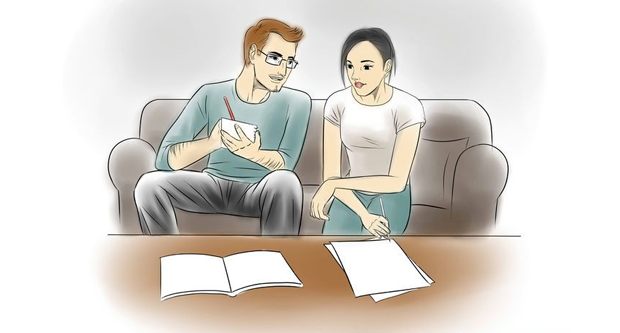 Some of us are empty nesters who’ve been saddled with underfunded 401Ks and college bills. If you’re among that group, you probably need to go for a used Toyota rather than a new car. Everyone has their set of requirements. 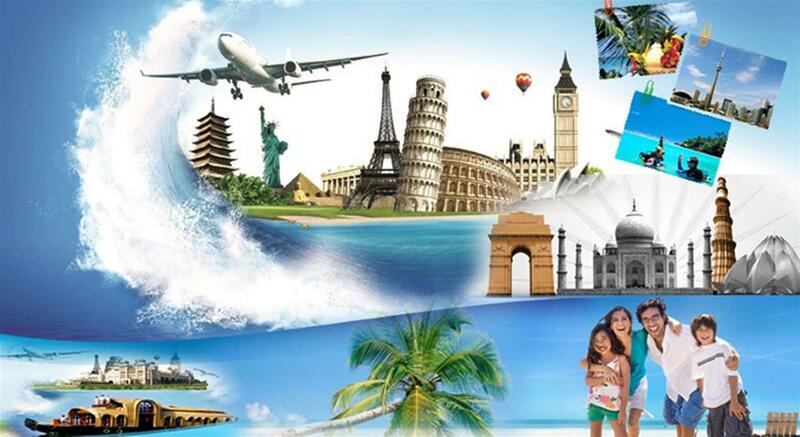 Therefore, you ought to select something which will meet your specific needs. In turn, that promises long-term satisfaction with the purchase you’re about to make. Considering the amount of money you’ve got to spend, you ought to be aware of the kind of cars which will satisfy your specific needs. 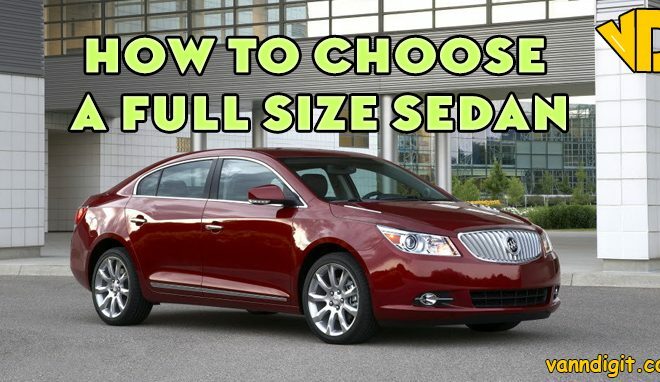 It’s time to decide what you’d want in your vehicle. You’ll relate your wants with various factors. Such include styling, color, reliability, technology, fuel economy, comfort, capacity, and so on. Different individuals will have different needs for a car. Similarly, they’ll have different wants. In fact, that’s the main reason why there are so many models and makes on the market. 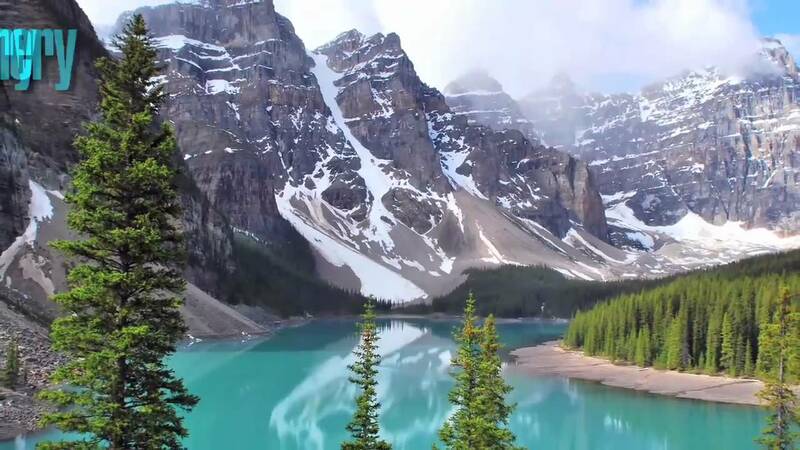 You’re aware of what you need and want. It’s thus time to do research to find the right car. 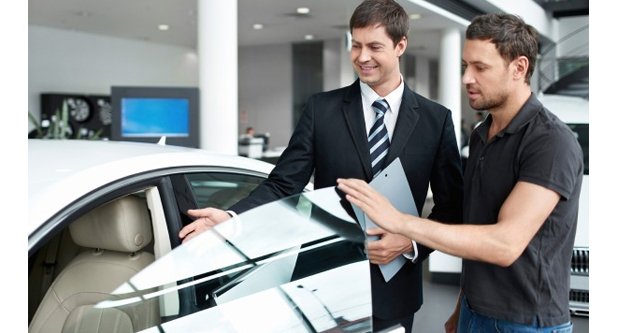 Nearly 50% of all car buyers choose a new car based on their previous experience with another make or model. It’d be right to call such people brand loyalists. No, they don’t purchase new cars like they’d buy clothes. But, they barely spend the same amount of time to research new cars as the rest of the populace. Those seeking something completely different to drive will compare vehicles. They’ll then narrow down the potential choices to 3-5 models. Next, they’ll look up reviews, prices, and factor in rebates and incentives. Also, they’ll consult ratings and make comparisons. At this point, it’s time to visit various dealerships and conduct test drives. 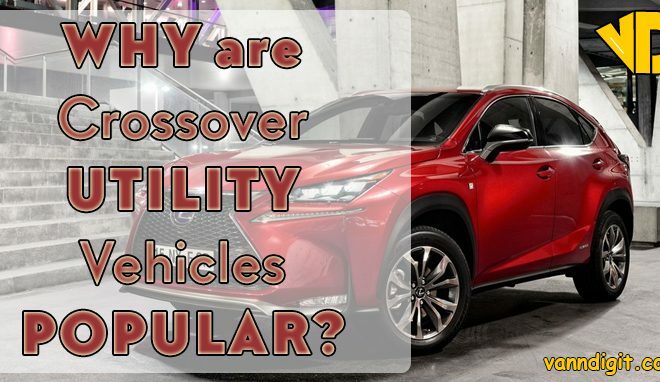 It’s an opportunity to evaluate factors like acceleration, handling properties, comfort levels, and the in-vehicle technology. Also, it’s the chance to see the cars up close and compare the different color choices available. Once you’ve reached and completed up to this step, you can smile since the hard part is over. Wait, there’s the bad news. Still, there are remaining crucial steps to take before making any deal. You’ve found your perfect car. You’re confident that it’ll fit your budget. Then, it’s time that you know how much the insurance will cost. Insurers examine several factors to set insurance premiums. The driving record is a primary factor that determines how much you’ll pay. For obvious reasons, a good, clean record would be preferable to an insurer. In case your record features accidents and tickets, you’ll pay more. Other factors considered include age, gender, common location of driving and your marital status. As well, the model, make, and kind of car you intend to insure will be accounted for. 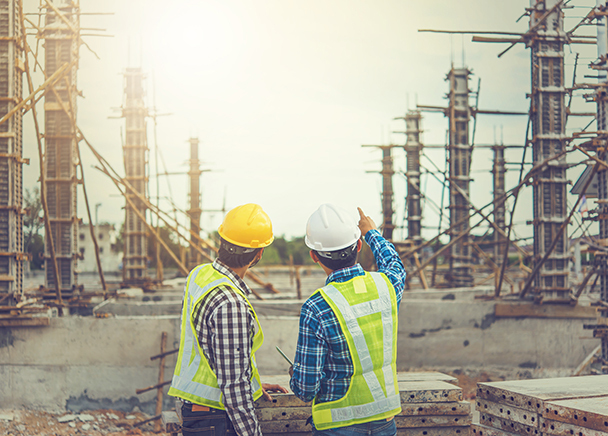 We highly advise that you seek multiple quotes from different companies. Now, you already know the car that’s right for you. Next, you should look up that car’s invoice price. What do we imply by the term ‘invoice price’? It refers the price the dealer pays the manufacturer for a car. On the other hand, there’s the Manufacturer’s Suggested Retail Price, often known as the ‘sticker’ price. 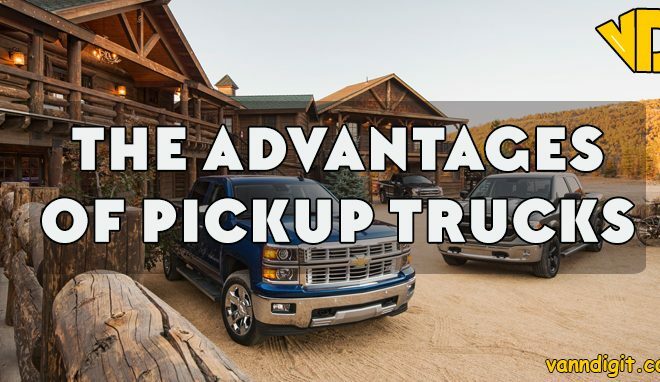 The MSRP includes hundreds – and sometimes thousands – of dollars of profit that the dealer will win. You thus ought to obtain a new car for a price that’s closer to the invoice, rather than to the MSRP. You should then let the dealer know that you’re aware of that car’s invoice price. In fact, that’s a reassuring sign that you will win the bet at hand. The dealer will know that you are expecting a good deal. They’ll know that you mean business! We wouldn’t advise you to walk into that dealership without such information. Of course, we’re not talking about their name. We highly advise that you research the dealers. Purchase from a fair and cooperative dealer. In turn, that will save you headaches and a significant deal of money. Multiple websites allow customers to post reviews of the various dealerships available. Sometimes, these sites’ coverage might be spotty and incomplete. For instance, there are cases where you’ll seek online reviews of a dealer you’re considering only not to find any. What do you do, now? Simple, talk to people! Of course, you’ve neighbors, family, and friends all around you who’ve purchased cars. They should tell you whether they were happy with the dealer and the car. Now, you’ll get serious about purchasing your selected vehicle. It’s not yet time to head to the dealerships, yet. It’d be wiser to plan for the financing for now. First, ensure that you’re aware of what your credit rating is. If you’re not aware, then you ought to find out. It’ll help you to plan the car financing options available better. Good credit will enable you to access low-interest rates. On the contrary, you’ll pay high-interest rates if you’ve got poor credit. 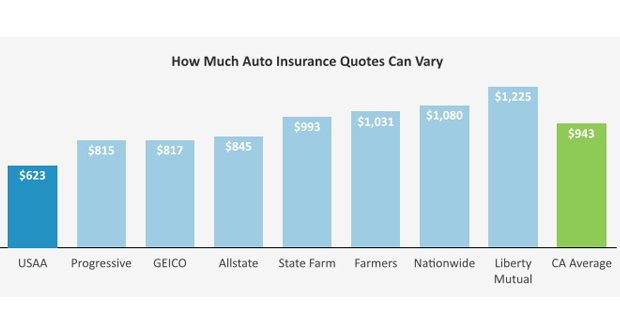 Also, keep in mind that car payments fluctuate on a monthly basis. It’ll depend on your creditworthiness. So, in case your credit is poor, be prepared to pay more each month. Discuss the options you’ve with your current credit union or bank. You can find excellent loan rates at some websites. For instance, consider checking out LendingTree.com and Bankrate.com. Choose which loan works for you. You can then file an application for a pre-approved loan. 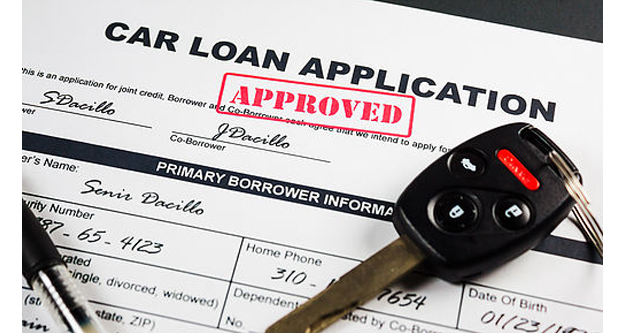 You can easily make use of your pre-approved loan as a baseline against which your dealer will compete. Now, negotiate with your dealer. 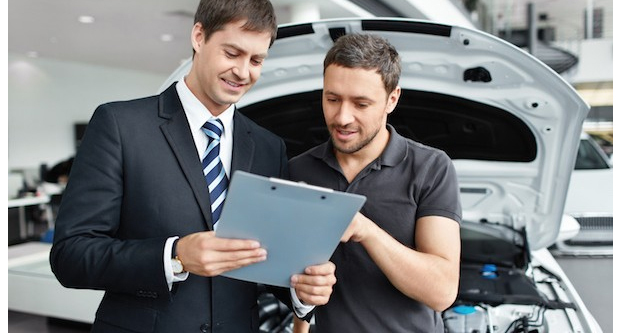 Determine if the dealership beats your pre-approved rates. In case it does, finance your new car through that dealership. But, ensure that their loan terms and rates are similar to your pre-approved loan. Maybe you intend to replace your old ride with a new one. 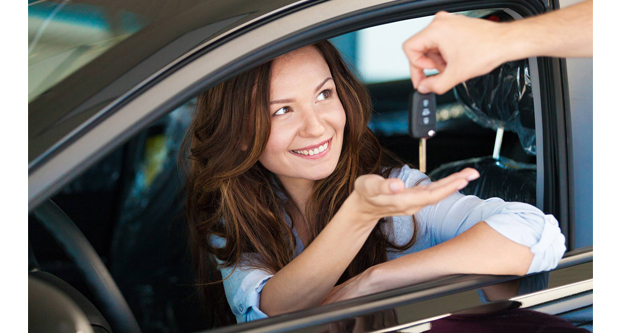 If so, you’ll then need to determine whether you’ll sell the vehicle on your own or trade it in at the dealership. You’re more likely to acquire money for the old car if you sell it on your own. However, you’ll endure all the hassle that accompany advertising, arranging for test drives, and the necessary paperwork. You won’t be required to do any of that stuff if you trade the car in. But, the dealership will give you less money than what you’d get from a private buyer. That’s because the dealer assumes all the hassle associated with reselling the car. Also, consider things like reconditioning, price negotiation, and ownership transfer. Ensure to be realistic about the old car’s condition. You can look up the ‘book value’ of the trade in using different resources. 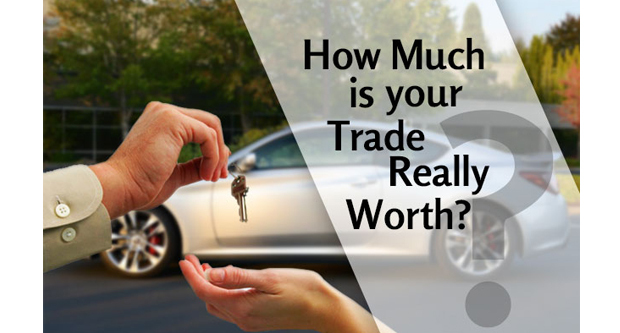 Strive to get an amount close to the average ‘book value’ from the dealership. Many buyers qualify for rebates. In fact, they qualify for some rebates that aren’t even made public. Maybe, you belong to an organization(s) that entitles you to additional rebates. Similarly, you might receive coupons in your mail which entitle you to such rebates. It’s thus a wise thing to know all rebates which you qualify for. Next, ensure that you’ve received them. In fact, dealers are known for not availing all discounts available to them. Instead, they keep some as extra profit. Do your homework throughout this process. Don’t walk into any dealership without having done research. In fact, how would you do that and expect to win the best possible deal? We can’t guarantee that you’ll get the best deal on a car purchase. Also, there’s no set price point to negotiate towards with any car! Pricing varies with age, content, demand, and supply. But, following the above guide will get you in the right direction. You’ll thus be likely to win the best deal possible. Try your best not to roll a balanced upside down loan into a new one only because you’re tired of the old car. Likewise, don’t purchase a new Lexus model just because you can eventually afford it if you obtain a 5-year loan. While vehicles may play a part as wealth creators, they can also be wealth destroyers. It might feel great to commute in style and impress those around you. But, that’s a surefire way to retire broke is foolishly wasting money on a car.